The Background People who wish to submit a bid for works of art, collector's pieces or vintage luxury items are increasingly making use of digital platforms. Christie's is still the market leader, but competition is growing. The Deal Auctionata auctions works of art in Europe, whilst Paddle8 is primarily active in America. As a result of the merger, the online auctioneers will have a presence on both sides of the Atlantic. 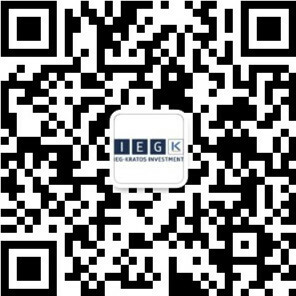 IEG Investment Banking Group acted as exclusive financial advisor to Auctionata. The Partners Auctionata was set up in Berlin in 2012 and achieved a turnover of 81 million euros in 2015. Paddle8 had started up two years previously in New York and achieved a turnover of 44 million euros in 2015. The Prospect Christie’s on the one side, eBay on the other: but in between, there is still considerable scope for other online auctioneers, and Auctionata and Paddle8 aim to occupy that space.